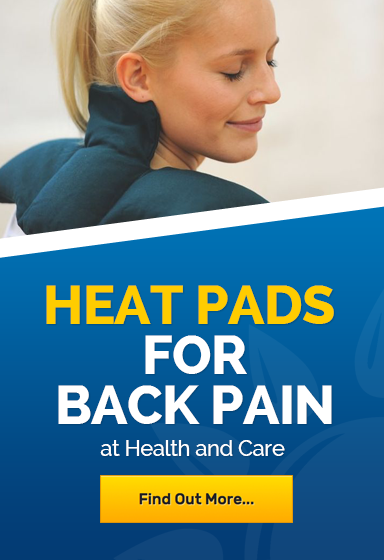 Welcome to our sacroiliac belt range of products. 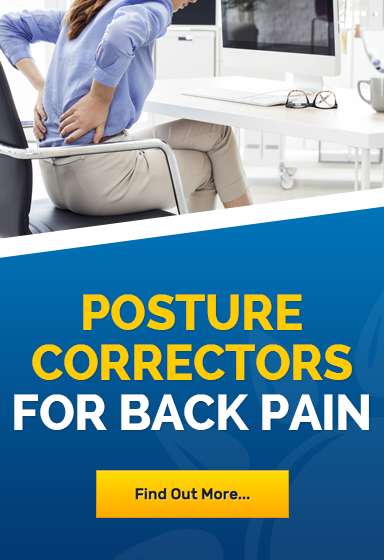 Here you will find sacroiliac belts to support your lower back and pelvis. Sacroiliac belts are available in a range of shapes and sizes. 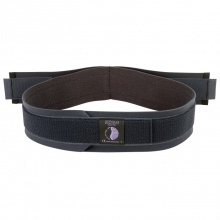 Take a look at our full range of sacroiliac belts below.